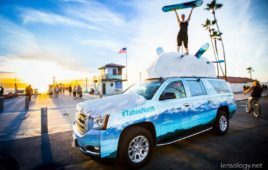 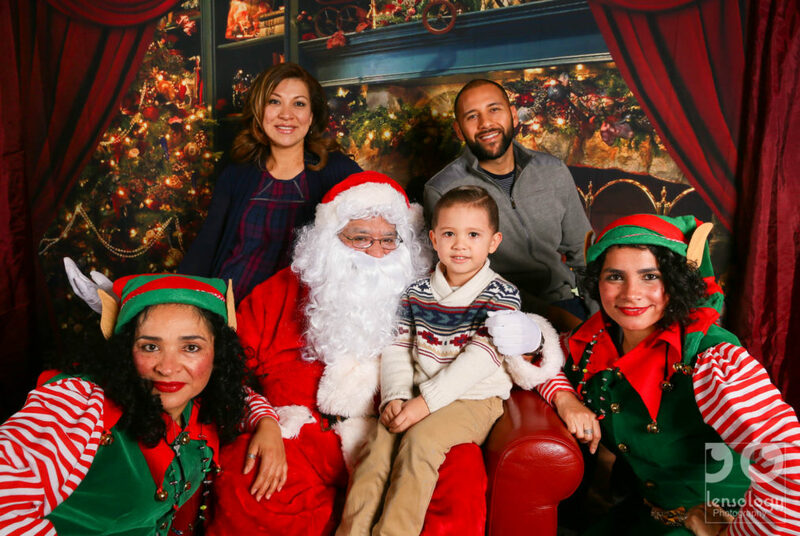 Event photography in The California Ballroom for LAX Gateway Sheraton Hotel Morning With Santa at their Los Angeles’ LAX hotel. 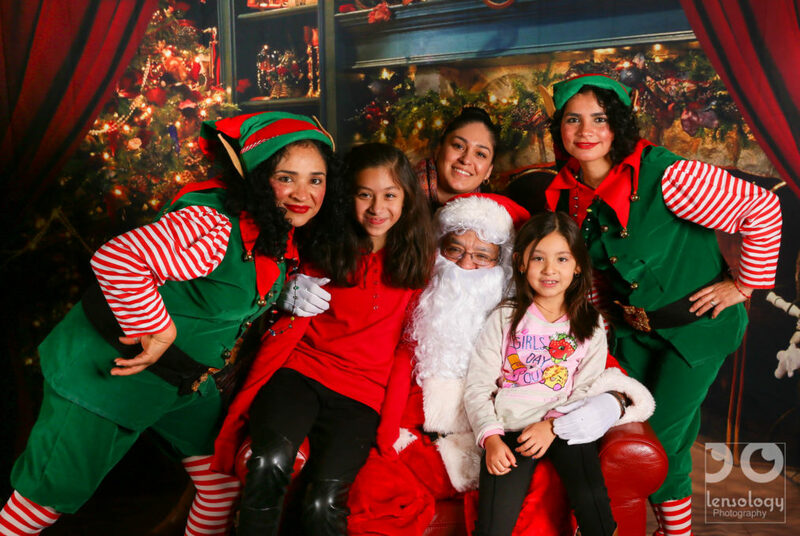 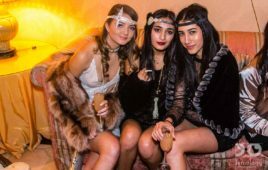 Complete with elves and an endless stream of enthusiastic parents and kids, the event set a real seasonal party feel for around 350 Gateway Hotel staff members and their families. 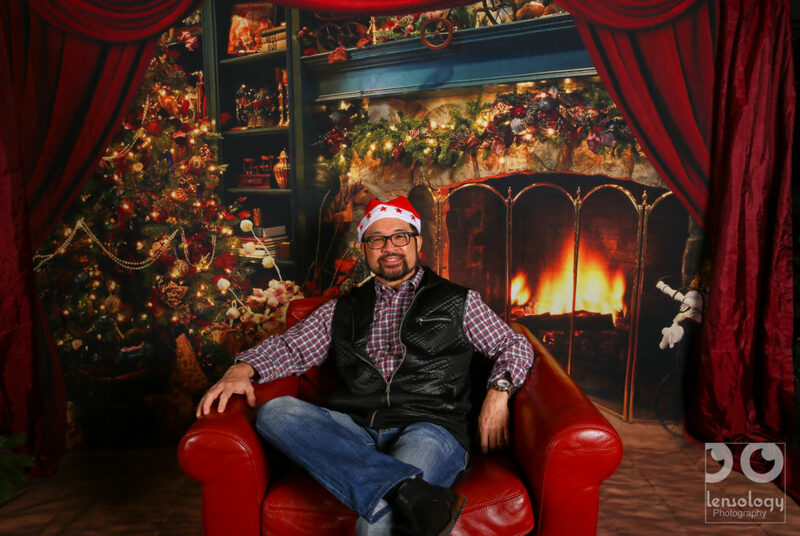 Lensology supplied it’s seasonal backdrop and dual studio strobe system to make sure the photos POPPED and things got pretty wild when the ENTIRE admin staff wanted group photos. 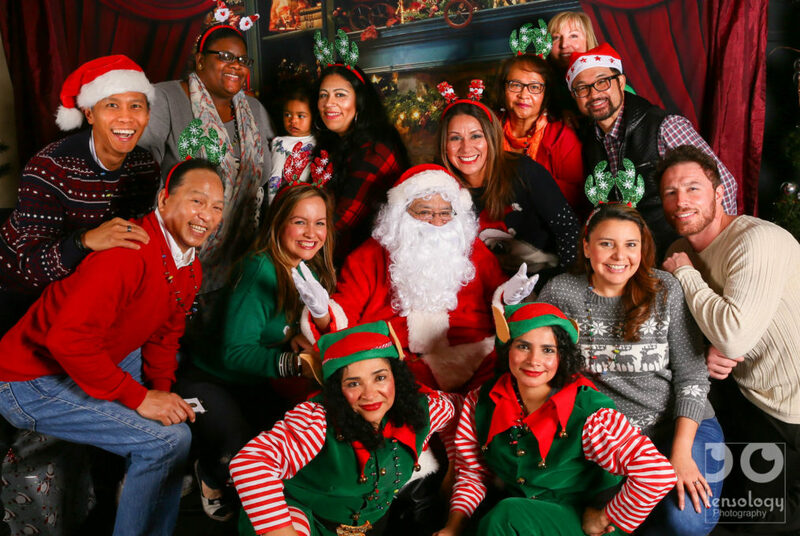 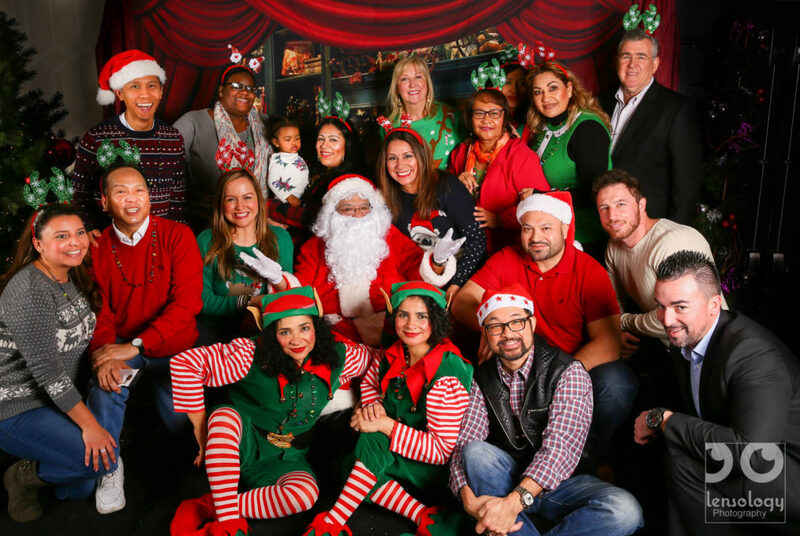 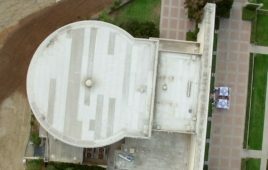 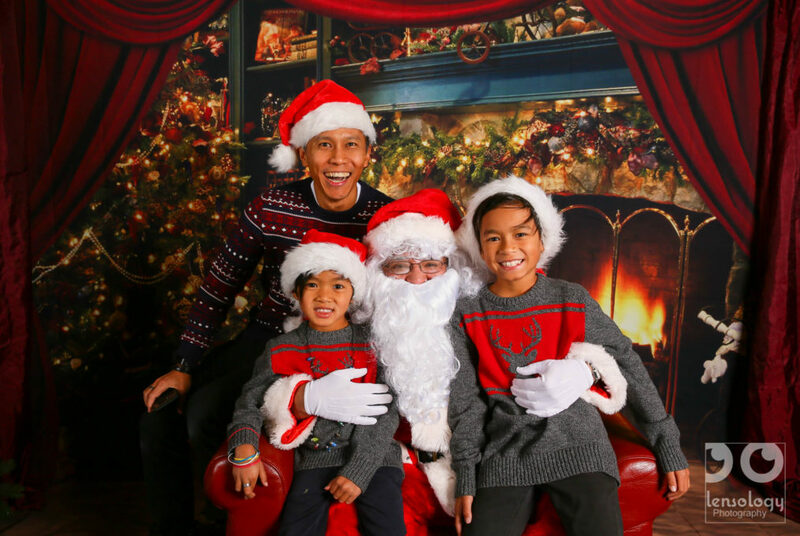 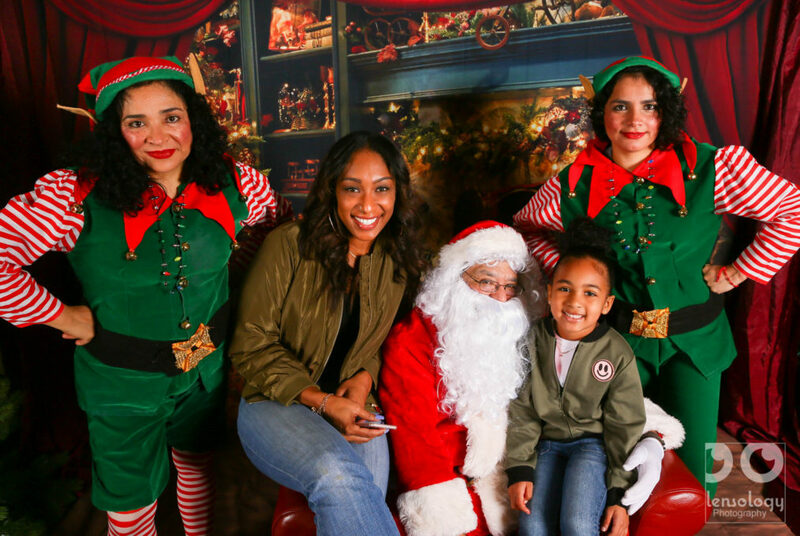 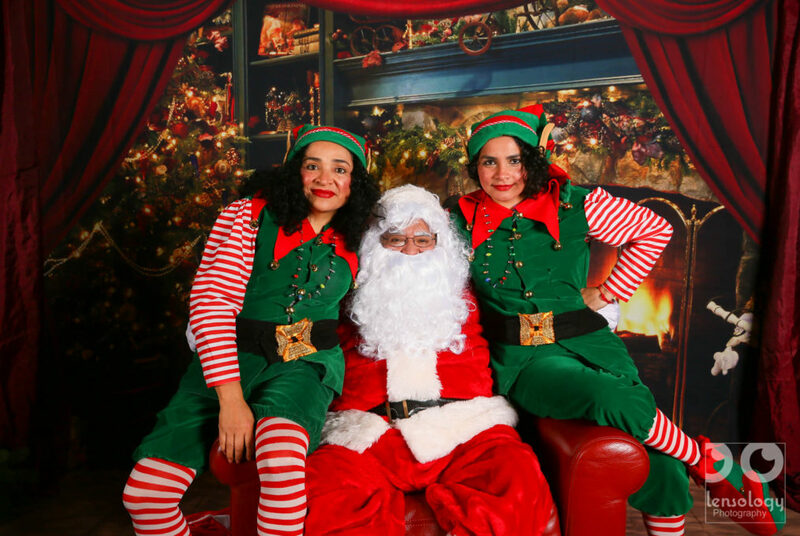 Check out the gallery and see how well this Los Angeles Santa Photographer handled it.